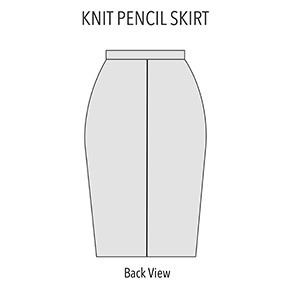 Love this classic pencil skirt, it's incredibly easy to sew and can be made in under an hour. Flattering and extremely comfortable! 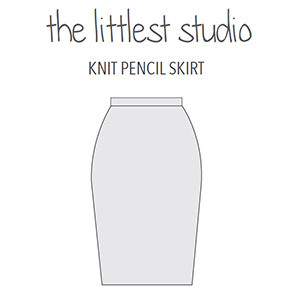 This pattern is available in sizes 6 to 22. 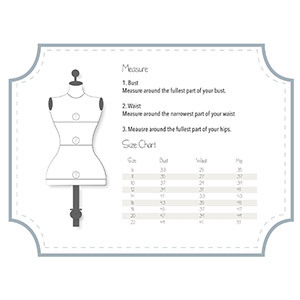 Suggested fabrics are ponte de roma, cotton lycra, cotton jersey, or brushed poly spandex.